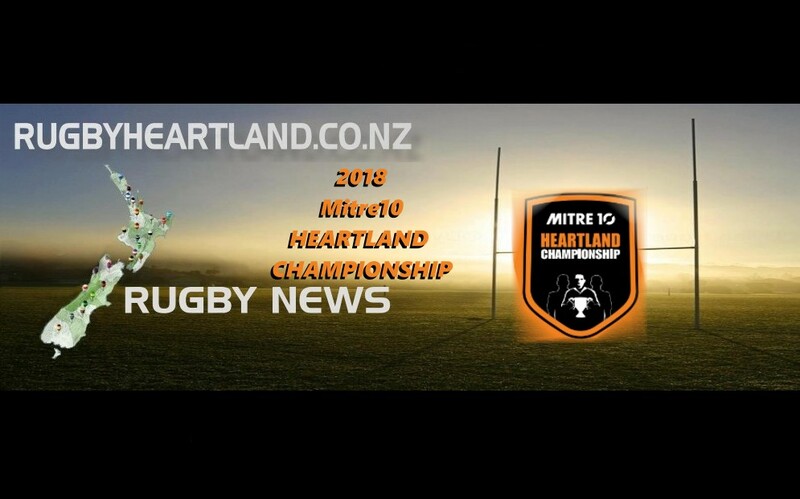 Halfway through the Mitre 10 Heartland Championship the race is on for top four places with four sides holding a share of fourth place, with two teams one point behind. Wanganui with a 30-12 win over Mid Canterbury and King Country, who beat Thames Valley 37-29 share the lead on 19 points while South Canterbury gave themselves a boost in the points for and against columns by dishing out a 100-7 loss for East Coast, in Timaru. Wairarapa Bush, Thames Valley, Horowhenua Kapiti ,Mid Canterbury and West Coast all have 12 points while North Otago has 11. 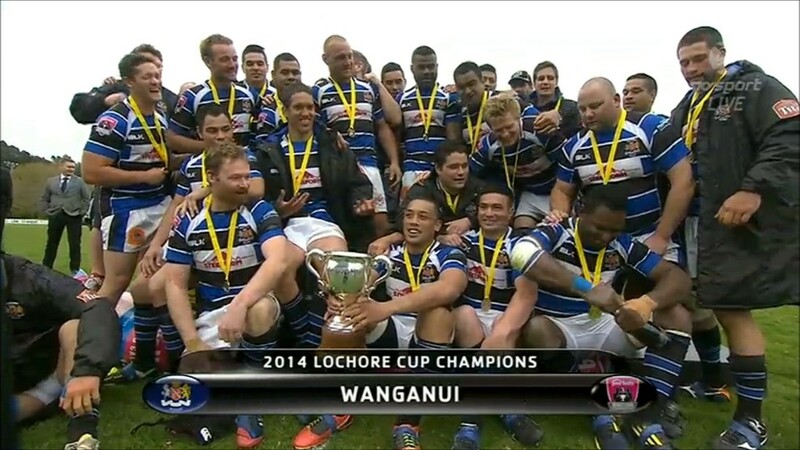 It was a record win for South Canterbury, their highest score previously being a 94-7 win over North Otago in 1994. Continuing the record-breaking theme for the day, Wairarapa Bush player Soli Malatai who not only is “21″ today he also became the first player from his union to post five tries, surpassing the record of four tries held by G Karaitiana (1985 v Hawke’s Bay), M Foster (1987 v Horowhenua) and C Sullivan (1995 v Mid Canterbury). Buller 29 (Marris, Parata, Aperahama, Ravudra and Saukuru. Wells 2 conversions ) .